The UK has a new running show. Get the new year off to a flyer with the latest kit, tech, tons of training advice and inspiring talks from the likes of Dame Kelly Holmes and Jo Pavey. Have you got your ticket for The National Running Show yet? Held at the NEC Birmingham on 20th - 21st January 2018, the Show will be opened by Dame Kelly Holmes, who will go on to head up an impressive programme of speakers including Jo Pavey, Jenny Tough, Susie Chan, Sean Conway and Russell Smith. It is a brilliant opportunity for runners to hear their running heroes speak about a range of topics including how to run the perfect half marathon, trail versus road running and mental toughness. There will also be a huge number of brands, including Saucony, Hoka One One, Vibram, Oofos, Scimitar, as well as other big names such as UKRunChat, Run Mummy Run, The Great Run Company, and Cancer Research UK. If you haven’t secured your ticket yet, now is the time! Click on the link below to claim your FREE ticket. The discount will be applied when you visit the website and click the “Get A Free Ticket!” button at the top right. 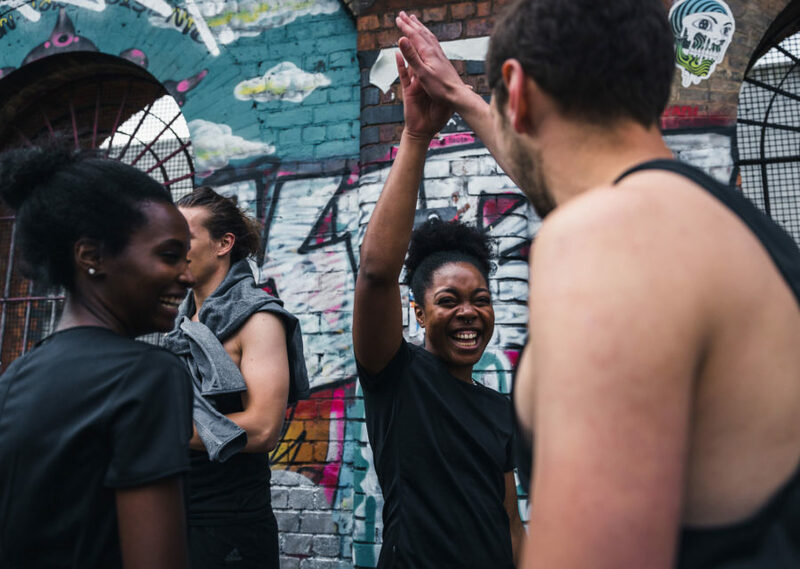 Time is running out for you to join the thousands of runners who have already signed up to the Shoreditch 10K – a brand new, closed-road running event.